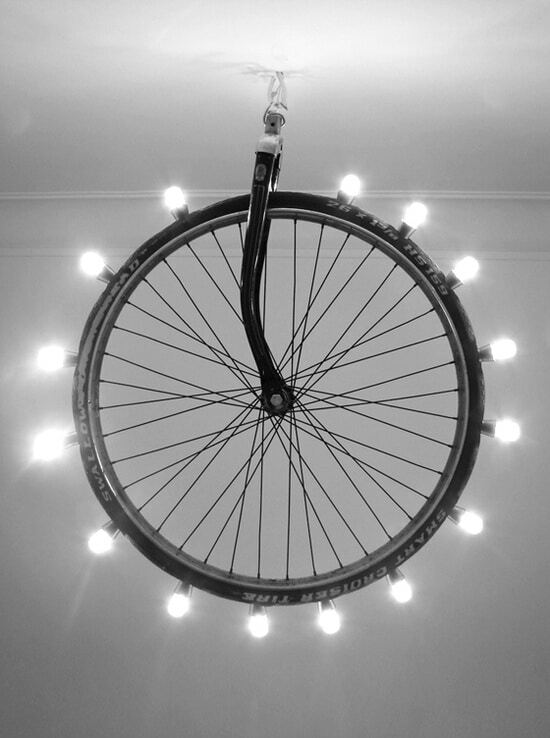 Amazing Bicycle pendant lighting chandelier made with a front bike wheel and some light bulbs. 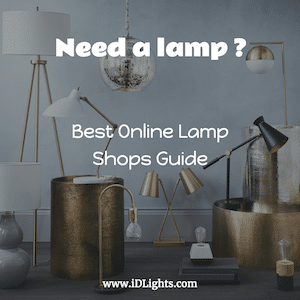 DIY contest: Try to make one! How would I make one of these though? I’d be interested in making one for my mother-in-law!! but I’m not sure how to do it correctly, or what I would need? If anyone has info about the tools involved or like the type of lights/light bulb cord I could use or what was possibly used her, that would be great!